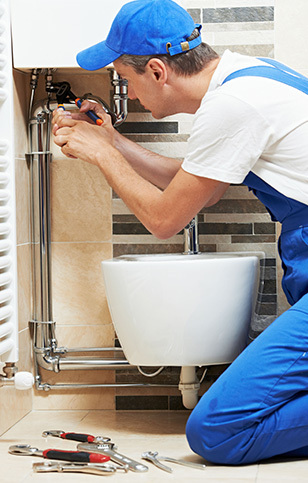 Bruesewitz Plumbing, Inc. is your #1 source for plumbing services. We take care of everything from residential and commercial plumbing to remodeling, pool and spa equipment, and wells and septic systems. Contact us for a FREE estimate. Making over your kitchen or bathroom? Stop by our interactive showroom to see fully operational faucets, Jacuzzi tubs, shower heads, high-end fixtures, and more. We offer not only plumbing services, but also design work for your bathroom and kitchen to give you complete turnkey solutions. Bruesewitz Plumbing, Inc., is registered as a master plumber under company number 231097.